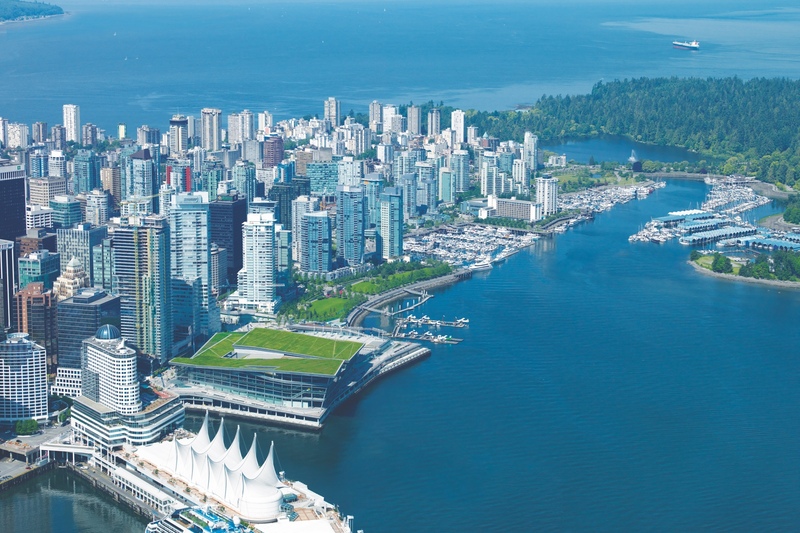 In 2016, Watkins Research Group ranked Vancouver the top convention city in Canada, and the second in North America. Long known as a center for prestigious medical conferences, the city is growing as a major tech hub, including major startup companies. 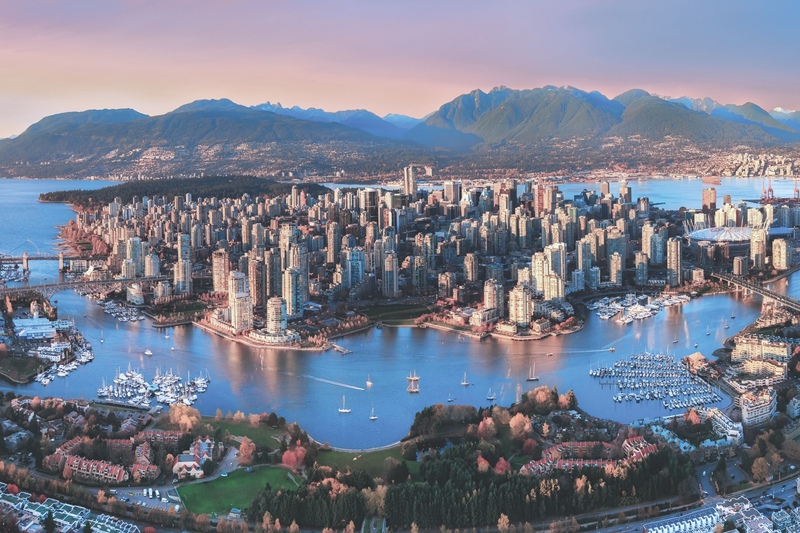 Vancouver is a destination with a dynamic, highly-diversified urban economy with growing knowledge-based sectors and strong global connections. Companies as varied as Hootsuite, Lululemon, Goldcorp, Lionsgate Entertainment, and EA Sports call the city home. 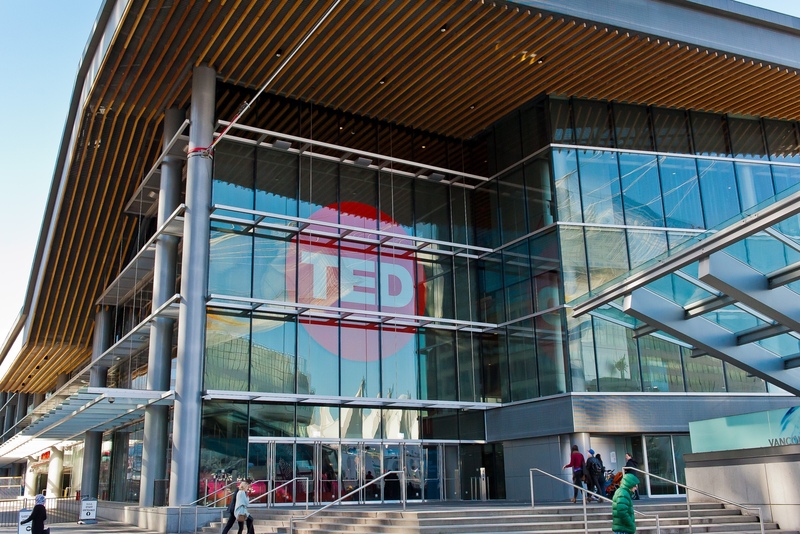 Vancouver cultivates brilliance and creativity, so naturally it’s a perfect place to host the world’s foremost thinkers, visionaries, and leaders, and the corporate staff who have contributed to the success of major companies. 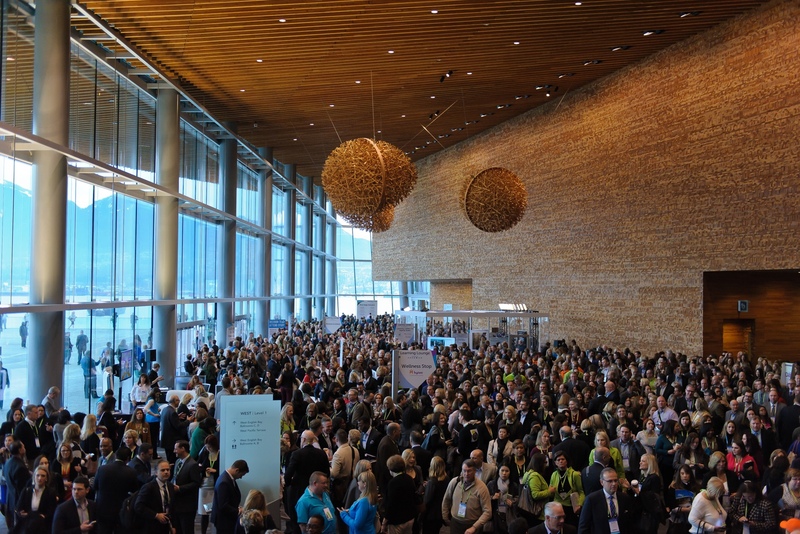 Each year, hundreds of meetings and conferences are held in Vancouver’s many unique meeting spaces, including corporate groups, trade associations, sales kickoffs, and annual meetings. 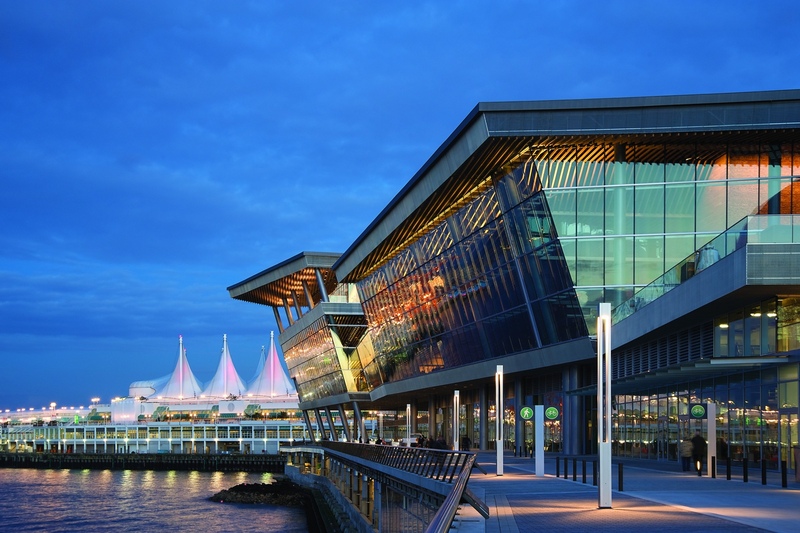 The Vancouver Convention Center is the first LEED certified convention center in the world. It offers sweeping views of the water and mountains, blending natural beauty with the convenient location at the heart of the city. Adventurous day trips, including floatplane rides to Victoria, entice creative minds in event planning. 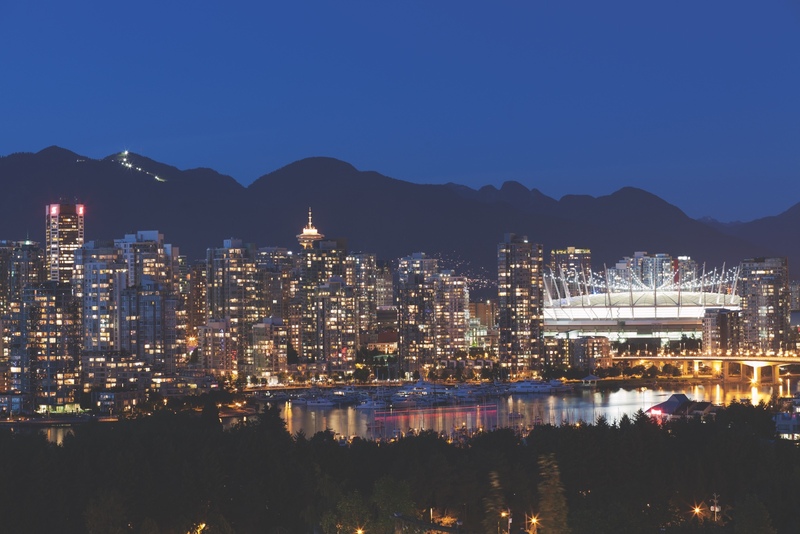 Vancouver has also hosted globally renowned events such as the 2015 FIFA World Cup, the World Rugby Sevens tournament (2016, 2017, and returning in 2018), and the 2010 Olympic and Paralympic Winter Games. About 10 million visitors enjoy Vancouver each year, blending big-city activities and outdoor adventures for the perfect tourist outing. This bustling seaport city is one of Canada’s most diverse and energetic hubs. Surrounded by water on an inlet of the Pacific Ocean, this mountainous area offers nearby skiing, hiking, kayaking, and breathtaking skylines alongside a metropolitan area of nearly 2.5 million people. The city offers incredible cuisine, shopping, cityscapes, and business centers—with urban parks and other adventures nearby. 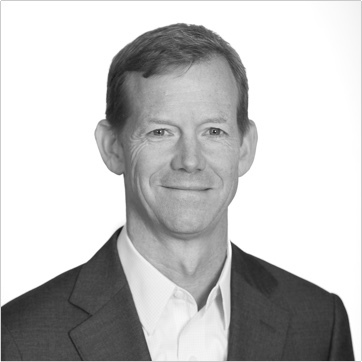 Tourism Vancouver represents more than 1,000 tourism-related entities. 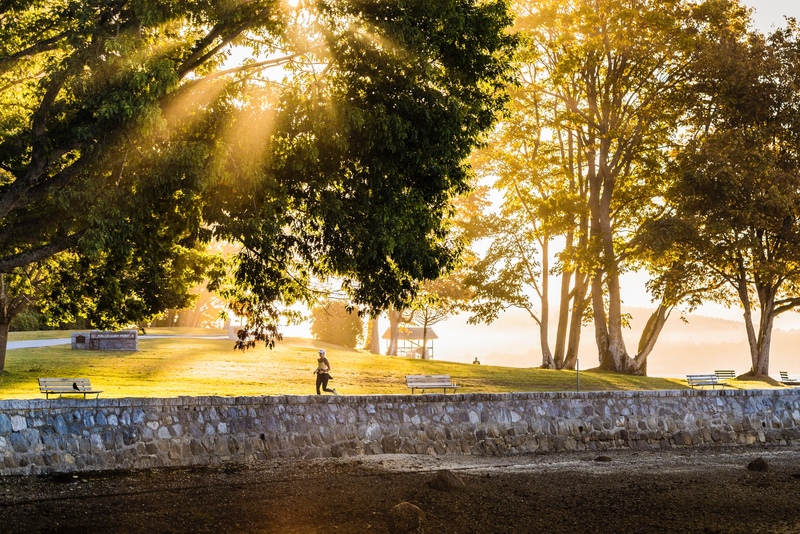 Partnering nationally with Business Events Canada and offering a host of connections to local events, activities, and practical advice, Tourism Vancouver makes it easy to choose this beautiful city as a business and leisure travel destination. For meeting professionals and business leaders, the Meetings and Conventions Department within Tourism Vancouver is a complimentary resource at their disposal. 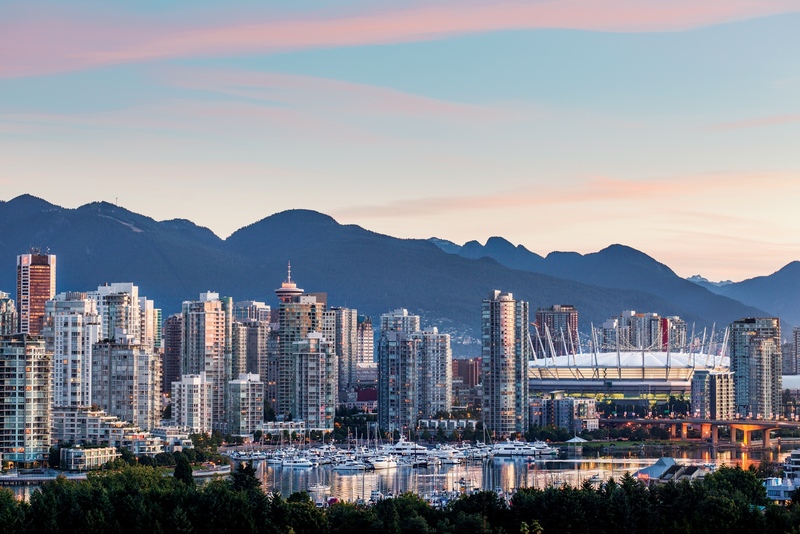 The team often encourages companies to consider hosting their next board meeting in Vancouver to experience what the city is like as a convention destination. Get in touch with the team here. The country’s 150th anniversary offers a rich diversity of opportunities for exploration and celebration, many for which Tourism Vancouver is an energetic partner. Highlights include the Vancouver International Film Festival, spectacular fireworks for the summertime Celebration of Light, a special two-day Canada Day celebration taking place at Canada Place along the stunning downtown waterfront, and a New Year’s Eve celebration that promises a year’s end to remember.